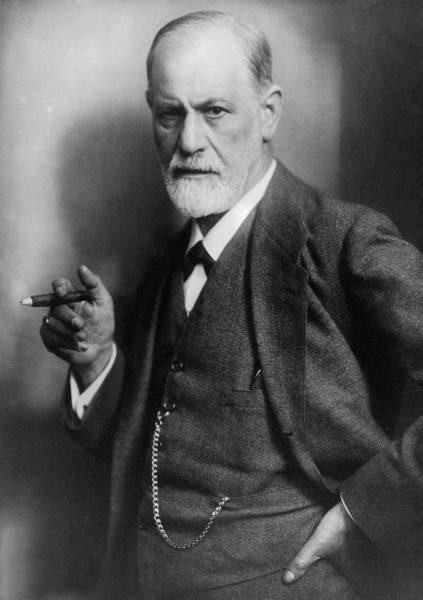 According to Sigmund Freud, projection is a psychological defense mechanism whereby one “projects” one’s own undesirable thoughts, motivations, desires, and feelings onto someone else. Nowhere do we see a better example of projection than in our own president. Barack Obama seems to have gotten to a point where he is willing to try anything to smear Mitt Romney, including and especially outright lying. But I guess that’s what happens when you have no record to run on. Or more accurately, when your record is composed mainly of broken promises. But even as he continues his dishonesty about Mitt Romney’s record, he cannot escape one critical fact: Obama is actually the one who is responsible for massive amounts of outsourcing. According to a study by the U.S. Bureau of Economic Analysis, large American companies in 2010 barely added any workers in the United States, increasing their numbers by 0.1 percent, while they expanded their foreign workforce by 1.5 percent. This news is surprising, considering that in 2008, Candidate Obama promised to stem the tide carrying jobs overseas. The list of promises President Obama has failed to keep is only matched by the exaggerations he has deployed to distract the American people. So, President Obama accuses Mitt Romney of outsourcing jobs, which the Washington Post confirms that he has never done, while serving as our Outsourcer-in-Chief. This degree of projection is not becoming of a president.